Browse our wide selection of Jeep Wrangler JK Grilles, Grille Guards and Grille Inserts to find the best prices for your Wrangler 2-Door or 4-Door. 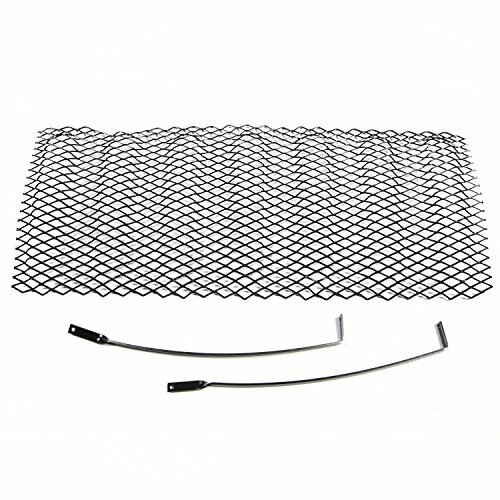 In this category you will find JK Wrangler Grille, Grille Guard and Grille Insert parts for the 2007, 2008, 2009, 2010, 2011, 2012, 2013, 2014, 2015, 2016, 2017, and 2018 Jeep Wranglers. You can either select a product category or use our search box to find specific items in our store. Feel free to use our filtering options to sort by popularity, price or ratings within a category. 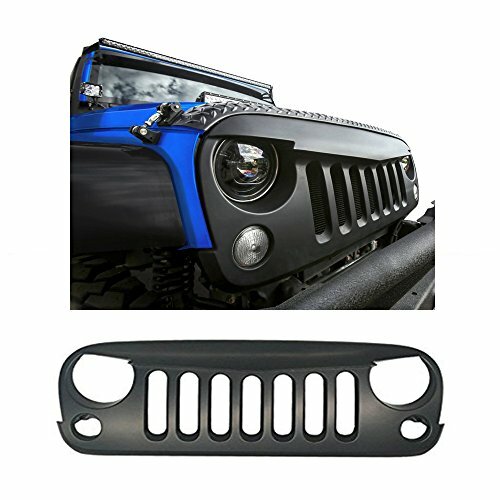 The JK Jeep Wrangler Grilles, Grille Guards and Grille Insert we carry include replacement grilles, painted grilles, angry birds styled grilles, custom grilles, mesh grille inserts, chrome grille inserts, black grille inserts, brush guards, armor guards and more. 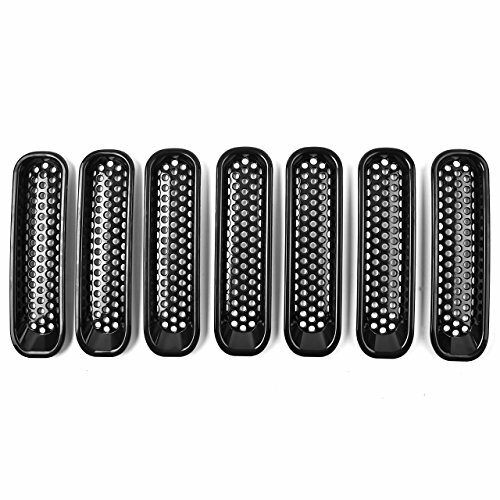 Grilles, Grille Guards and Grille Insert are designed to give your JK Jeep Wrangler a unique and custom look depending on your own preferences while also allowing for more protection. We can help you deck out your Wrangler with Grille, Grille Guard and Grille Insert products sure to make your Jeep stand out from the rest. Lets admit it, one of the main reasons we love Jeeps is because of the vast array of customization’s that can be done easily to make it one of a kind. 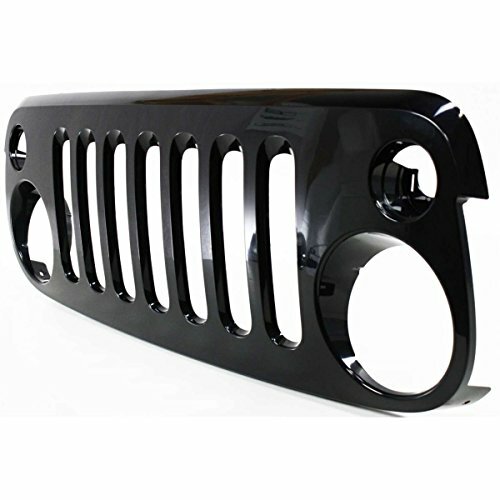 We have a lot of different Grille, Grille Guard and Grille Insert options for the Wrangler JK owner to choose from.